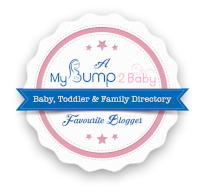 Mummy to My Little Cheeky Monkey: Birthday Wish List! So it's the 1st of April and no this is not an April Fools joke! It's my birthday this month so I thought I would do a little wish list of things I would love to get! Lamb and Bear sweatshirt £35 – I love the products by Lamb and Bear and Freddie looks adorable in the Leggings, The adult range has just launched a few weeks ago. 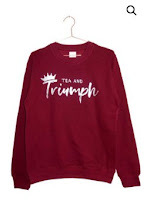 I totally fell in love with this Tea and Triumph sweatshirt. There are a number of colour combinations and a few slogans (Coffee and Conquer, Tea and Triumph and Wine and Winning) to choose from! I adore my cups of tea so it has to be Tea and Triumph for my slogan but I still have no idea which colour combination! 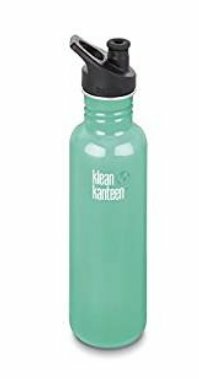 A Klean Kanteen – I’ve been looking at these for ages. I would love to have a bottle that could keep my drinks cold in the summer and warm in the winter, and with going abroad later in the year I am wanting to invest in a decent bottle to take with me. I am also looking at the kid Kanteen for James for school as he has been complaining that his water has been getting too warm in his classroom and therefore he is hardly drinking anything when he is in school! I would be getting both James bottle and mine with a sports cap. The reason I like the Klean Kanteen is the fact you can purchase different caps for the bottles. You can even buy a sippy cup cap for the Kid Kanteen which would be ideal for Freddie. Handbag– When I normally go out I just shove my keys in my pocket and my purse into the changing bag, but with having a holiday booked for later this year I am looking to get a handbag I can keep all the documents and passports in, but is also big enough to shove a couple of nappies and wipes in for when we are in resort and so I don’t have to drag the whole changing bag out if we are just going to go for a walk. 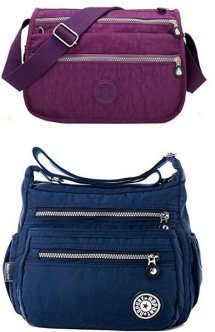 I have seen these two on Amazon, But I have also seen something similar in a local bag shop in the Grainger Market in Newcastle. Silver Earrings – I have been looking for some new earrings for a while and these from Argos look lovely. I don’t really like wearing drop earrings too much and I actually broke a set of my studs a couple of months ago, so these would be the ideal replacement. Freddie is always messing around with my earrings so this pair would be awesome as it does not have a butterfly back, it just has the stem which then clips over to stop the earring falling out. So these are just a few of the things that are on my birthday wishlist, I'm also looking for a few case for my phone and also a bigger memory card for my phone so I have more room for photographs when we are away! I love these Lamb and Bear sweatshirts too, fingers crossed you get one! Kleen kanteens are amazing! I bought one for keeping hydrated postpartum and really need to get a sports cap for it! Keeps my water cold all night! I always love a handbag too. I hadn't heard of Kleen Kanteen, sounds like something I need! I have a Tea & Triumph sweater and I absolutely adore it :) Hope you get some stuff off this list (make sure you leave your laptop open on this page!). What does Freddie Takes to Playgroup! What does James take to school? What's in My Changing Bag? 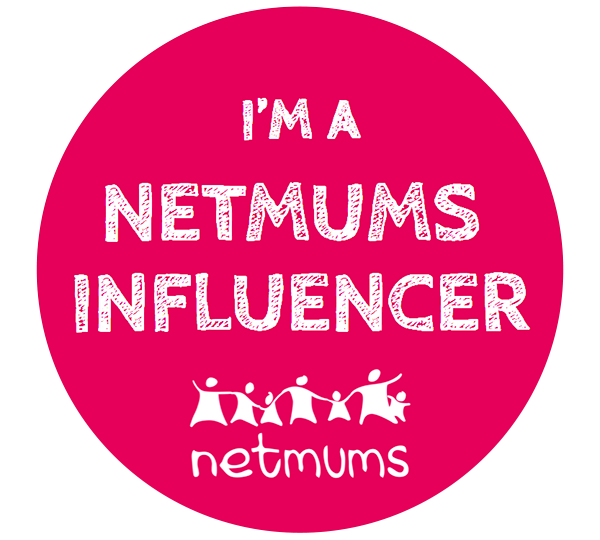 A DITL of a Blogging Mummy in School Holidays!